So I signed up for the WordPress online course, Blogging 101, and the very first assignment was “Introduce Yourself to the World.” I chuckled to myself, piece of cake, as I scrolled through my blog to the part that said Much Ado About…Who? I fully intended to copy and paste (a skill I have nearly mastered) and have my first assignment under my belt. That line of thinking quickly came to an abrupt halt. The Much Ado About …Who? description had been written in 2012. A LOT had changed since then. Deep breath. I got this. So my moment of truth has arrived and it’s time to get on with it. Shall we? Who am I and why am I here? I’m Melle Richardson, a forty something mother of three who was born and raised in the state of California. Nearly two decades ago, I was transplanted to the Midwest via proxy of marriage. Originally, a stay-at-home-mom, I became a single mother and then ultimately an empty-nester. I am currently trying to navigate my way through a very technology based world in which, against all odds, I misplaced the very necessary directions. Equipped with a positive attitude and an awesome sense of humor, I am determined to succeed at whatever I do even if I’m not completely certain what it is I want to do. 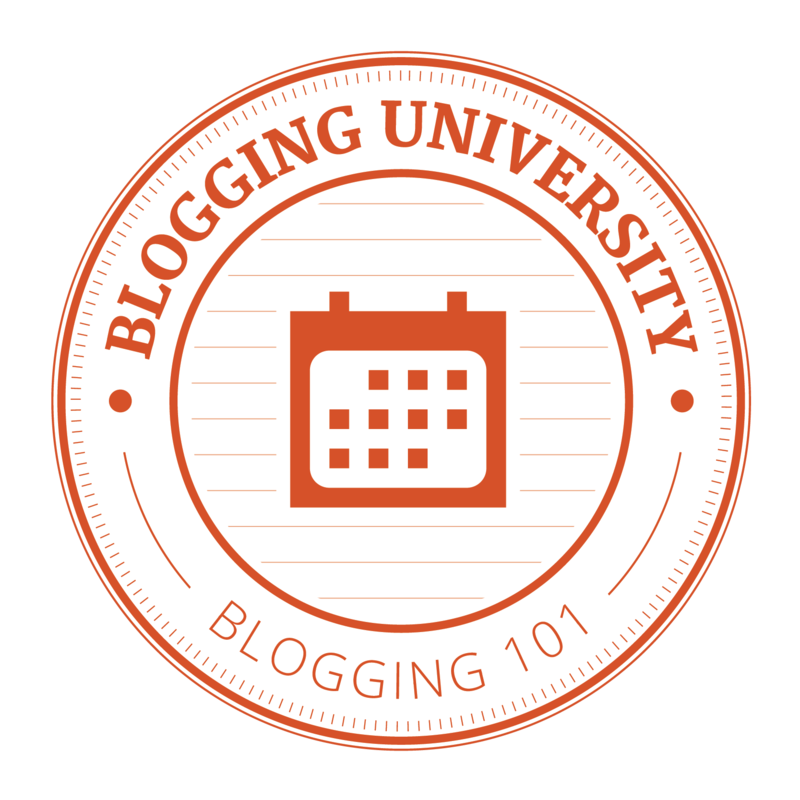 My immediate goal is to graduate from Blogging U. at the top of my class. 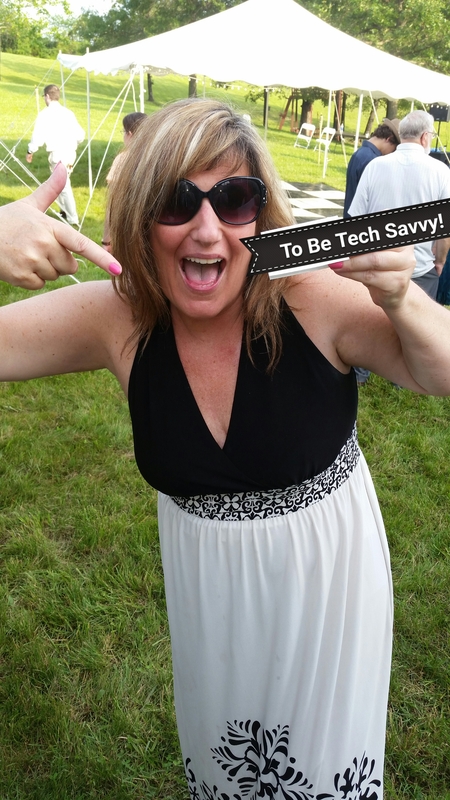 We live in hope….Ah, To Be Technology Savvy! Who would you love to connect with via your blog? OMG! Who would I love to connect with via my blog? Elizabeth Gilbert of course! We would Eat good food, Pray about me figuring out the logistics of my blog and Love every minute of it! CAN.YOU.IMAGINE.??? 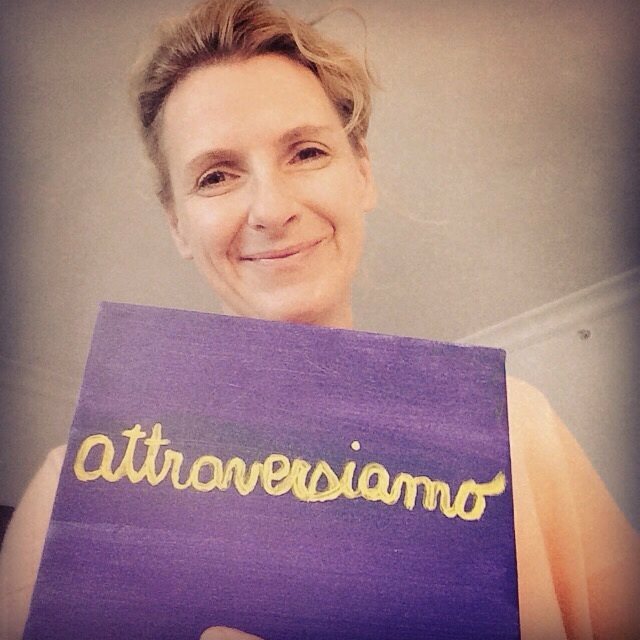 “Let’s cross over” in Italian from Elizabeth Gilbert’s book Eat, Pray, Love. Photo via Instagram. If you blog successfully throughout the next year, what would you have hoped to accomplished? If I blog successfully throughout the next year, God willing, my blog will be made into a movie and I will be played by Julia Roberts. No wait! If I blog successfully throughout the next year (and by this I’m guessing the Blogging 101 people mean I will be able to post my own blog without any outside assistance), Liz Gilbert will write a screenplay in which Julia Roberts and I can play two super technology savvy sisters who blog their way into Happily Ever After. Enough about me, right? It’s time for you to decide what you think about me.